Jeffrey Campbell has made “Lita” one of the most popular girl names of 2011. While I’d be more apt to drop $160 on a basic Lita (like this black pair) that I’d match with anything, or one so intricate that it’s highly unlikely that they’ll be copied for cheap (like this studded pair), some patterns are just too trendy to bother wasting money on. 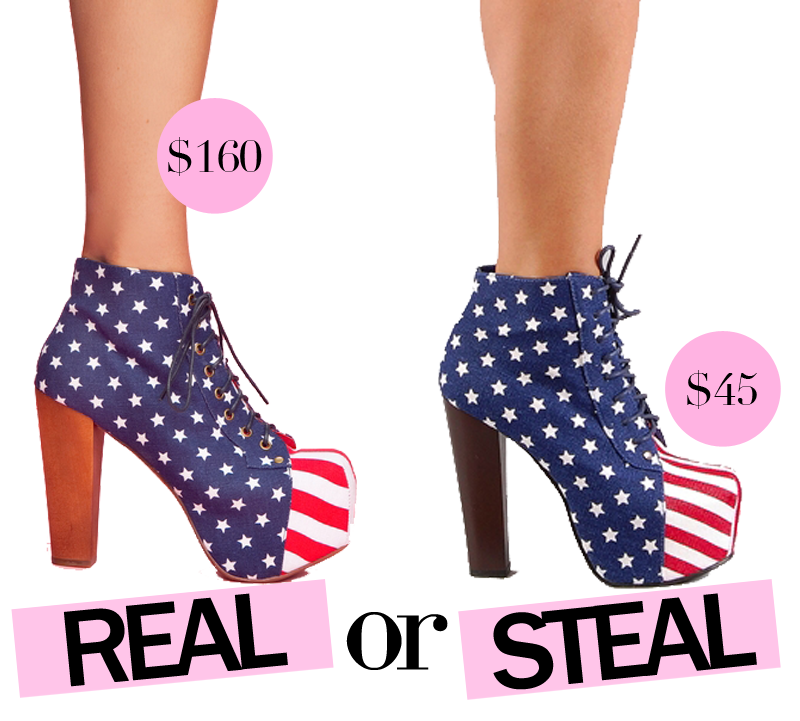 Case and point: American flag Litas. Sure, they’re cool and could totally work for 4th of July or just even with a pair of jeans and a white tee, at the end of the day, they’ll probably be closer to the back of your closet than the front. That’s why I flipped when I saw that Necessary Clothing had copied this pair for only $45. While their “Necessary Lita” comes in an array of colors, the Red, White and Blue pair is a dead ringer for the Jeffrey Campbell ones, so when your feet no longer feel so patriotic, you won’t feel so guilty. 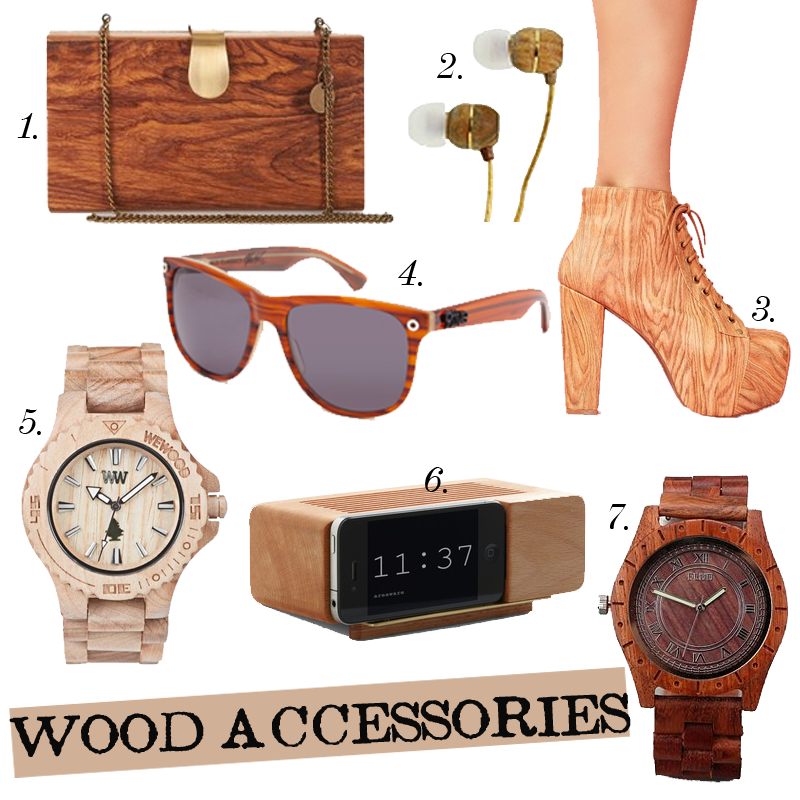 What do you think of Litas? Love them, or hate them? Would you rather splurge on them or save? Let us know in a comment!